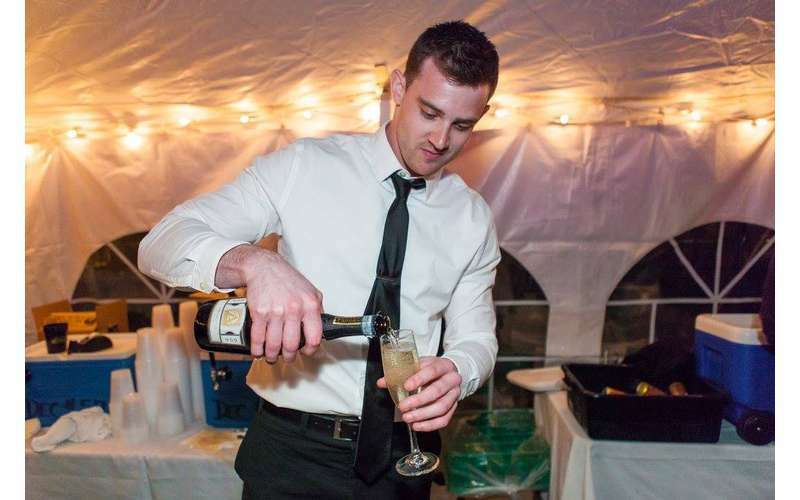 Nothing says celebrate quite like champagne! 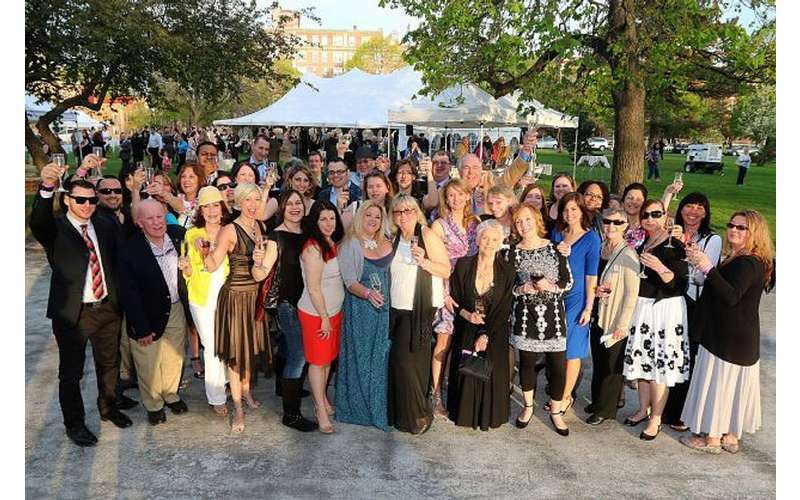 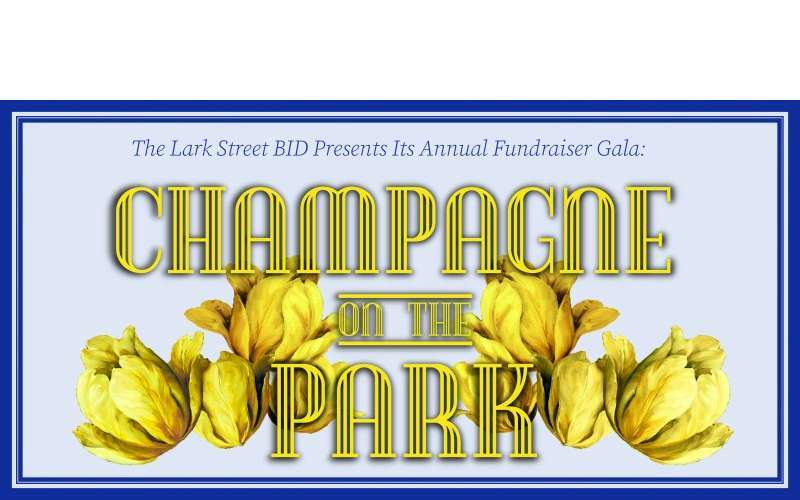 On Thursday, May 9, from 6 p.m. to 9:30 p.m., the Lark Street BID presents its Annual Fundraiser Gala, Champagne on the Park. 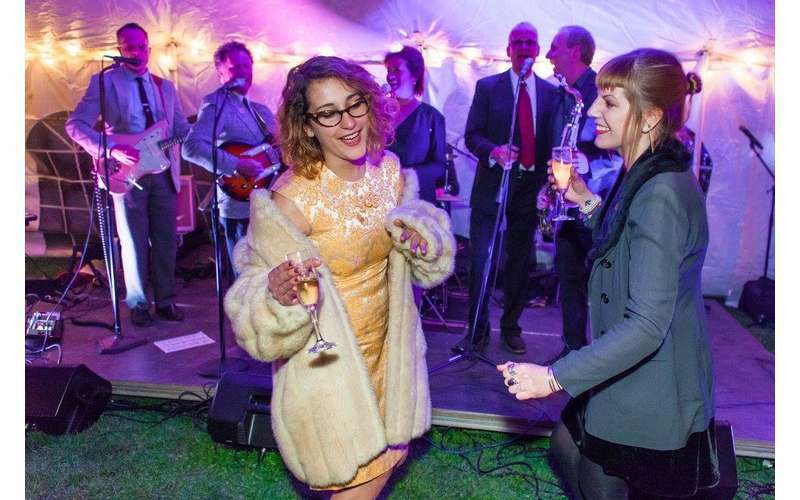 Join us for an elegant evening of champagne, music, and revelry as we celebrate Lark Street and toast to its future. 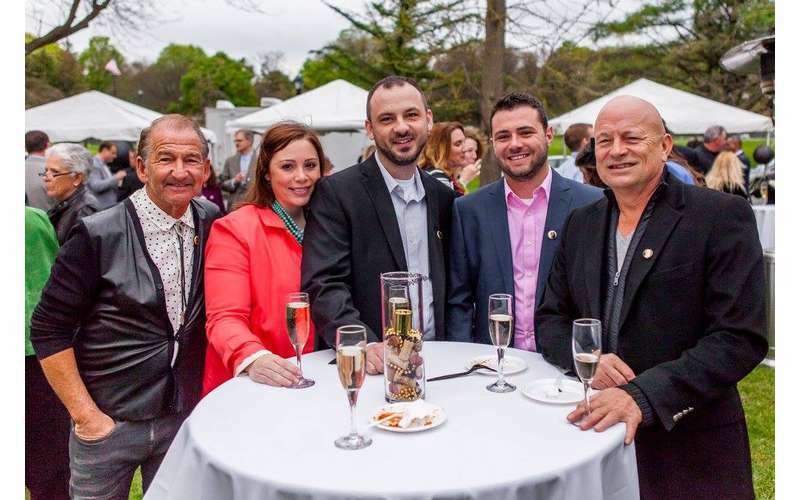 Enjoy live music by the Graham Tichy Band, hors d'oeuvres from Nicole's Catering, a vintage photobooth by Rose & Dale Photo Co., champagne and wine from Capital Wine Albany, and much more!